Your long kind letter is worth hundreds of dollars to me, to my soul and my peace of mind. How kind you were to tell me all the things I so wanted to know; about3 Dr. Creighton4 and the house and the trees as well as about Bess5. The news about Bess is so good6 that it is almost a shock! Now when she goes home, please take out to their place a good supply of canned fruits and vegetables from Mrs. Burden7, coffee, sugar etc. so that Mrs Kourtner8 will have something to cook with. If they need new bedding and blankets or furniture, buy them out of the money you have ahead for Bess and let me know when you need more. I enclose a check for forty dollars to help you out with your own taxes on the home place. Give Kitty9 all the work you can, she needs the money and the more you save yourself the better pleased we will all be. I am almost as glad as the Bishop10 that you saved the church11 trees. He is one grand old man. I wish I had seen him at the funeral. I am always proud of him. If West Virginia12 is going to be at the University of Chicago, why don't you plan to go one there for you Christmas vacation and go to a lot of shows and hear some music? I always stop over a day there at the [illegible] La Salle hotel13, which is central and where you can get a room with ⬩W⬩S⬩C⬩running water for almost nothing a day. I don't see how you ever found time to have the house14 painted, with everything else you have had to do. But certainly this was a good summer, as workmen and materials must be cheap. Now that it is done I know you will take great pride in it. The Nebraska15 climate has always been a little doubtful, but the drouth in Michigan16 and Wisconsin17 seems to be almost as bad, and it's very bad in England18! This tiny island2 seems to be the only cool green spot left on earth. How many hundreds of times I have wished that I could transport all of Red Cloud19 here for a week. An old friend of J.M.Barrie20 has written me asking me to inscribe a book for Sir James, as that would please the old gentleman very much, since he has read the Archbishop21 and Antonia22 through so often. Now how to write an inscription to Barrie? He's too clever and too witty and too wise to want compliments. I'd rather write a new book than this inscription, but I suppose it has to be done. Now be lazy, Sister. Don't write to me or to anybody else. Sit on the porch and read. It will take you sometime to get over the effects of the strain of that long heat--it simply burns up one's vitality. I wish you thought you could take a winter off. You ought to go on a Norway23-Sweden24 cruise after such a summer. I will write to Walter25 about Barta26, and I will write to Bess when she gets back on the farm. Ernest Creighton died in August 1934. Grace Episcopal Church (Red Cloud, NE): Built in 1844, the Cather family joined Grace Episcopal Church in 1922. Cather and her siblings commissioned the installment of two stained glass windows in honor of each of their parents, as well as the altar rail in honor of their brother Douglass. Creighton, Ernest A. 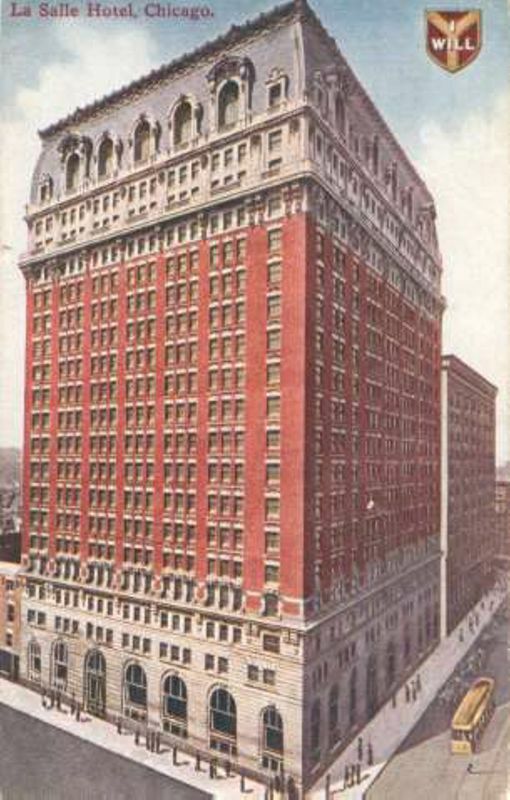 (1871-1934). Cather family physician. 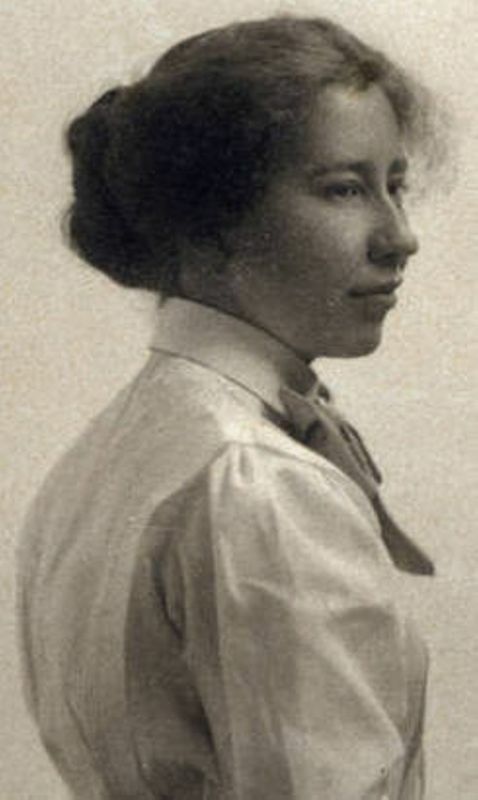 Born in Ontario, Canada, E. A. Creighton graduated from the medical school of Western University in 1899, and came to Red Cloud, NE, soon after, boarding with the Cathers' family friend Mollie Ferris and her brother. 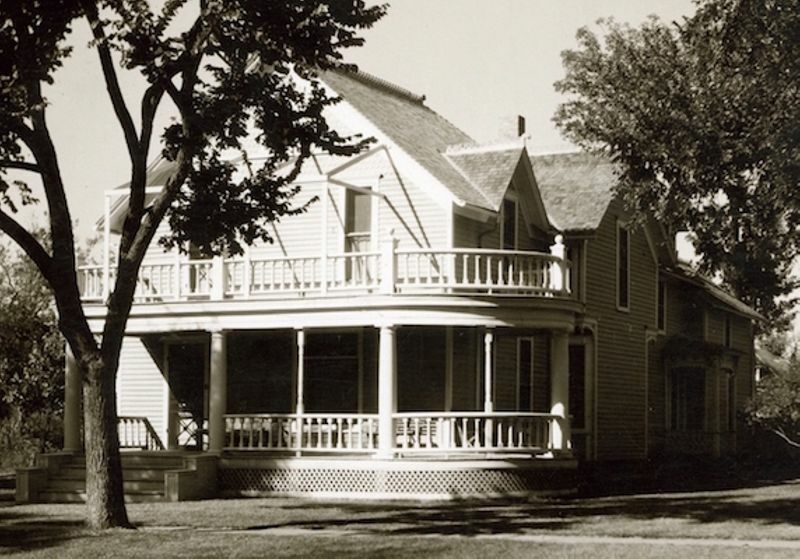 He married Mary S. Miner on July 28, 1900, and they built a house close by her parents’ house. Cather wrote that she felt her parents were in good hands with him. Burden, Theo (1885-1959). Red Cloud storekeeper. Born in Missouri, Theo married Darrell Burden in 1916. She worked with her mother-in-law, Anna Lockhart Burden, in Anna’s millinery store, taking it over when Anna retired to California in the 1920s. She also helped her husband run the grocery store his father, Jim Burden, had started. 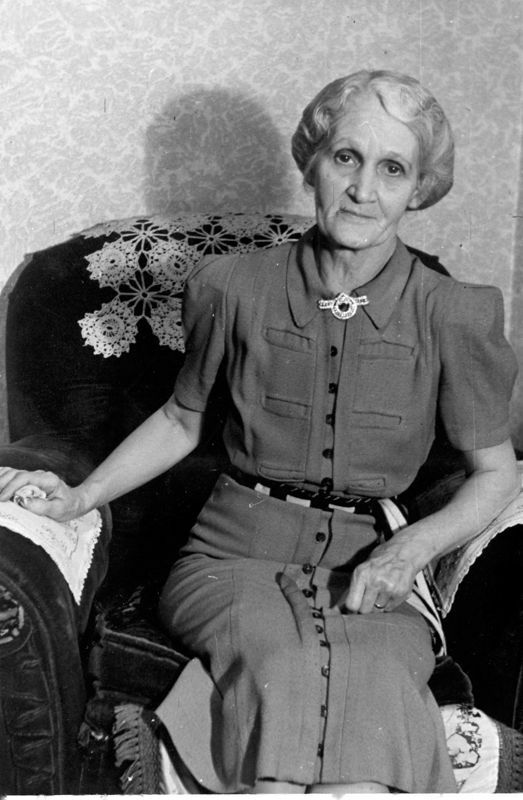 Cather would ask Carrie Miner Sherwood to have Theo Burden pack groceries to send to elderly friends in Webster County. Theo Burden also wrote occasionally to Cather about local matters, and Cather valued her thoughts. Hansen, Catherine Murphy (1880-1977) ("Kitty"). Red Cloud resident. Born in Ireland, Catherine "Kitty" Murphy immigrated to New York as a teenager, staying with relatives. While visiting a cousin in Red Cloud, NE, she met Henry Gene Hansen, whom she married in 1912. The couple had four children: Clayton, Charles, Russell, and Francis. Henry Hansen died shortly before his daughter was born, and Francis died when she was nine months old. Kitty Hansen stayed on in Red Cloud to raise her three sons, working a variety of jobs, including doing domestic work for the Cather family. 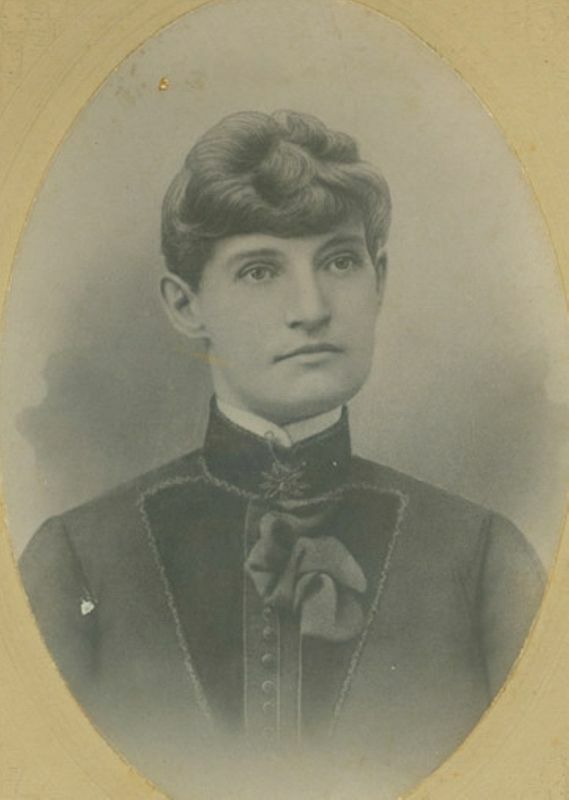 She later moved to Lincoln, NE, where she worked as a nurse's aide, and Denver, CO. She died in Gunnison, CO.
Beecher, George Allen (1868-1951). Western Nebraska Episcopal Bishop. Born in Illinois, Beecher moved with his family to Kearney, NE, at age 14. 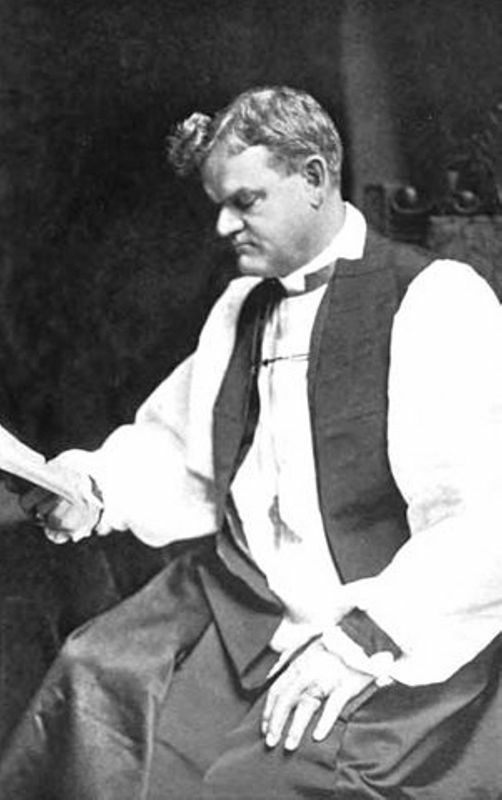 He studied for the Episcopal priesthood at the Philadelphia (PA) Divinity School, graduating in 1892, and then spent fifty-one years in Nebraska as a deacon, priest, and finally Bishop of the Missionary District of Western Nebraska. Willa Cather met him in Red Cloud, NE, in December 1922 when he presided at her and her parents’ confirmation as members of Grace Episcopal Church. She and Bishop Beecher corresponded frequently thereafter. Barrie, James Matthew (1860-1937). British journalist, novelist, and playwright. 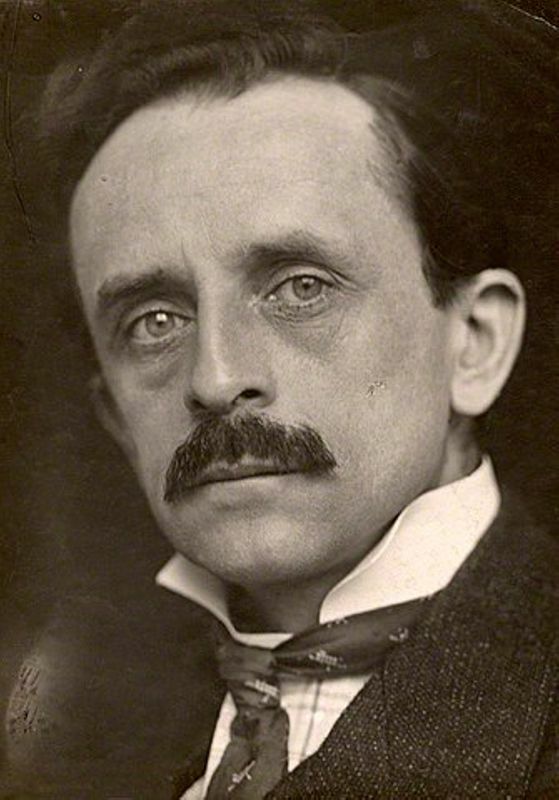 Barrie is best known for his character Peter Pan, first created in the play Peter Pan (1904) and later the subject of the novels Peter Pan in Kensington Gardens (1906) and Peter Pan and Wendy (1911). His earliest success as an author was in regional sketches based on his childhood memories of Kirriemuir, Forfarshire, Scotland. His novel Sentimental Tommy (1896), about a boy who clings to childhood, seems to have inspired the title of Cather's early story "Tommy the Unsentimental" (1896). 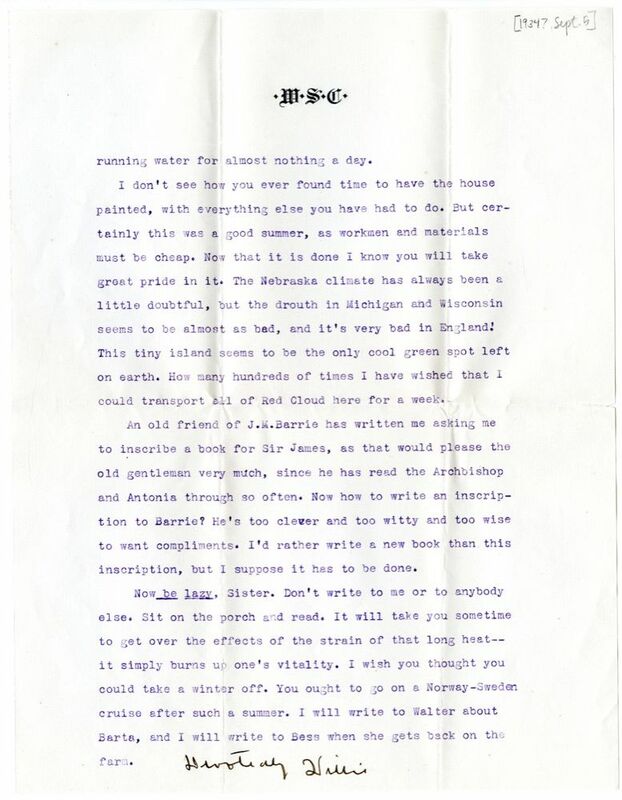 After establishing contact with Cather indirectly in the early 1930s through Stephen Tennant, Barrie began corresponding with her directly, and Barrie expressed particular admiration for Death Comes for the Archbishop (1927) and My Ántonia (1918). Of the latter, Barrie wrote to her, "Your Antonia? No, she is my Antonia, and though I have just found her I have always known her" (#1870). 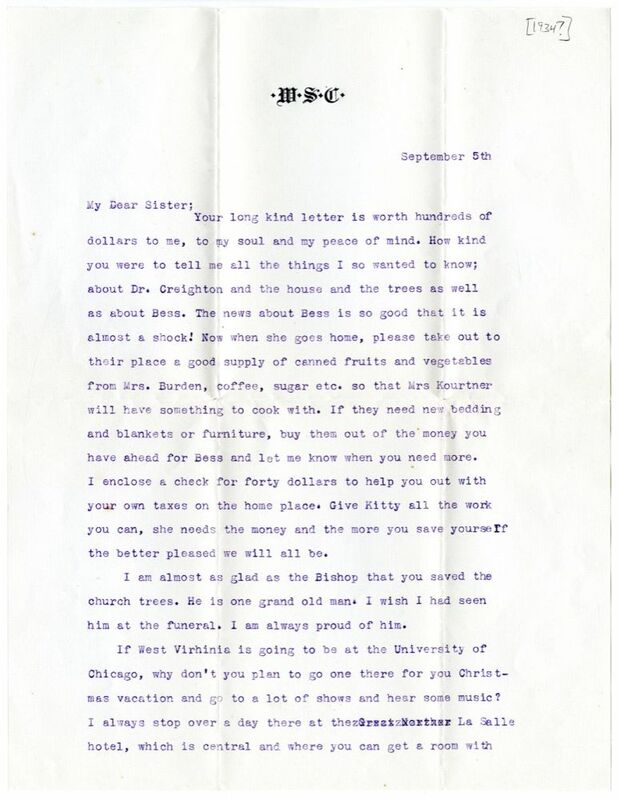 After his death Cather stated that she had several letters from Barrie in her possession, but no such letters have been found. Sherwood, Walter Allen (1867-1941). Red Cloud banker; Carrie Miner Sherwood's husband. Walter Sherwood, born in Wisconsin, came with his family to Webster County in 1879. He worked in Silas Garber’s Farmers and Merchants bank in Red Cloud after his marriage to Carrie Miner in 1889; they had two sons, Clement Miner and Philip. After the failure of the Garber bank, Sherwood became cashier of the new People’s Bank, organized by his father-in-law, J.L. Miner, and eventually president of the bank. Barta, Joseph (1867-1941). Webster County farmer and carpenter. Born in Bohemia, Joseph Barta was the son of Frank Barta and Anna Barta, who in 1876 settled in southern Batin precinct in Webster County, NE, among other Bohemian immigrants. Joseph farmed with his father until about 1900, when he moved to Red Cloud to work as a carpenter and handyman. He and his wife Bessie had five children.